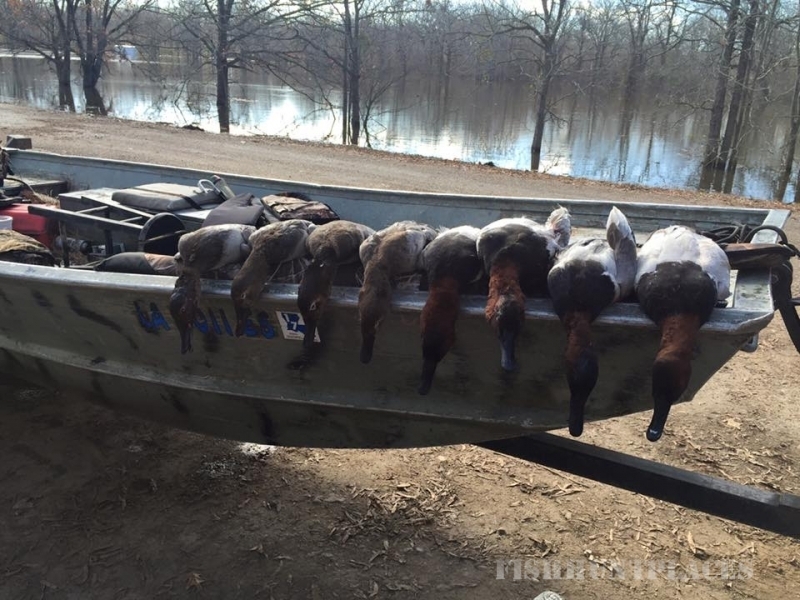 The Catahoula Lake Guide Service will be offering hunts on Catahoula Lake in the 2010-2011 waterfowl season. 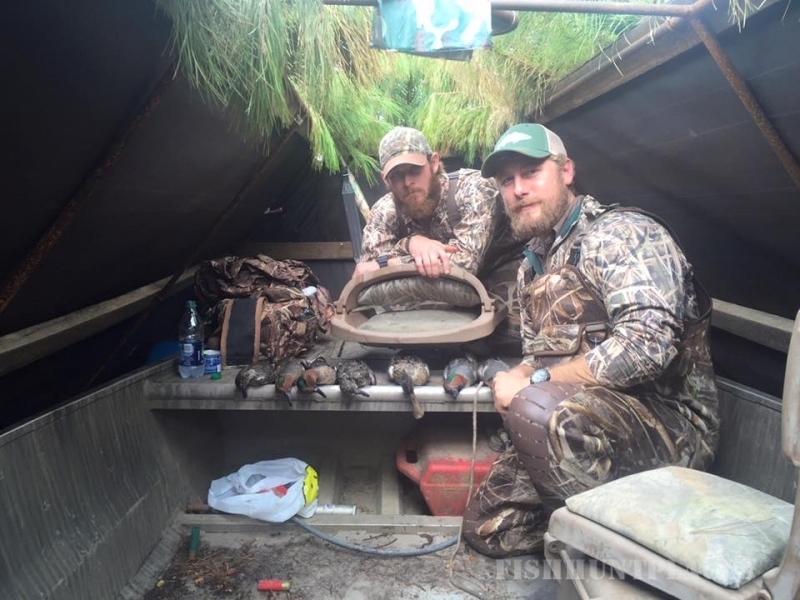 The Catahoula Lake blinds will accommodate three or four hunters with a guide. On the hunt with four hunters, the guide will not shoot, nor will his limit be counted. 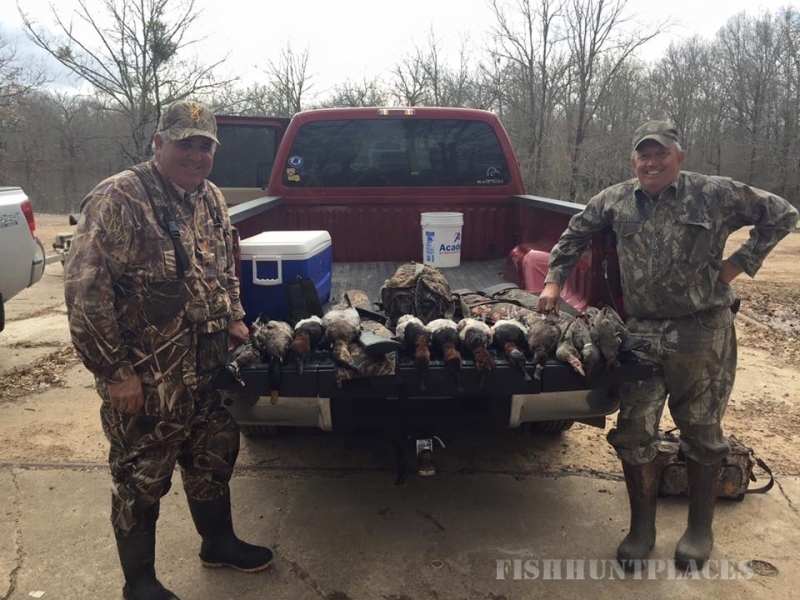 When the hunt is made by two hunters, upon request, the guide will shoot and his limit can be harvested. 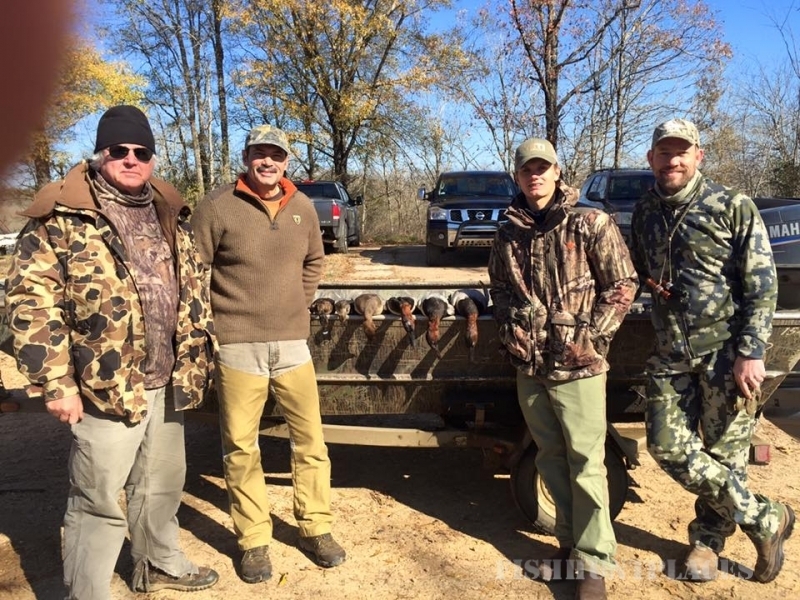 Morning hunts begin 30 minutes prior to shooting hours and end at 11:00 A.M. 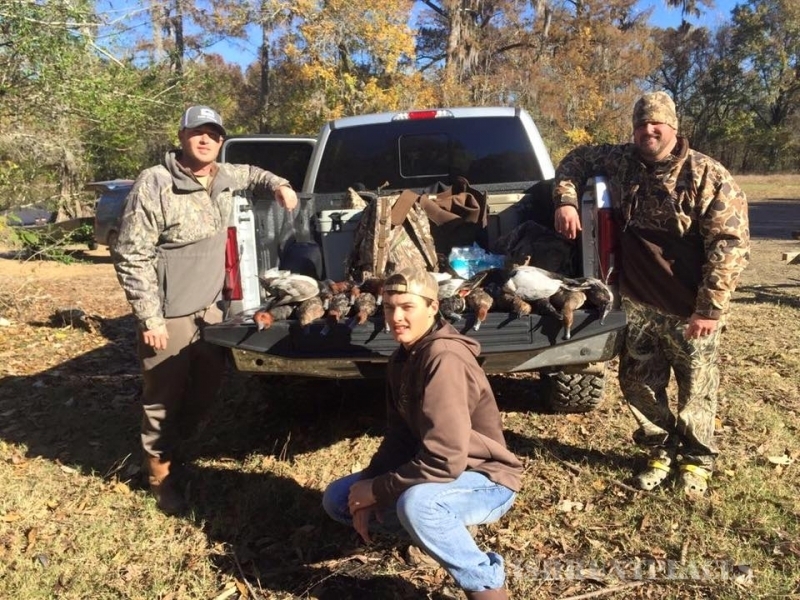 Afternoon hunts begin at 1:30 pm and end at legal shooting hours. All day hunts are available upon request. All hunts will end upon reaching legal limits. In the event of inclement weather or water conditions, guide may cancel hunting for safety reasons. Season dates will be announced in August. Call or email for dates. Duck Processing Service* is available, as well as taxidermy references. 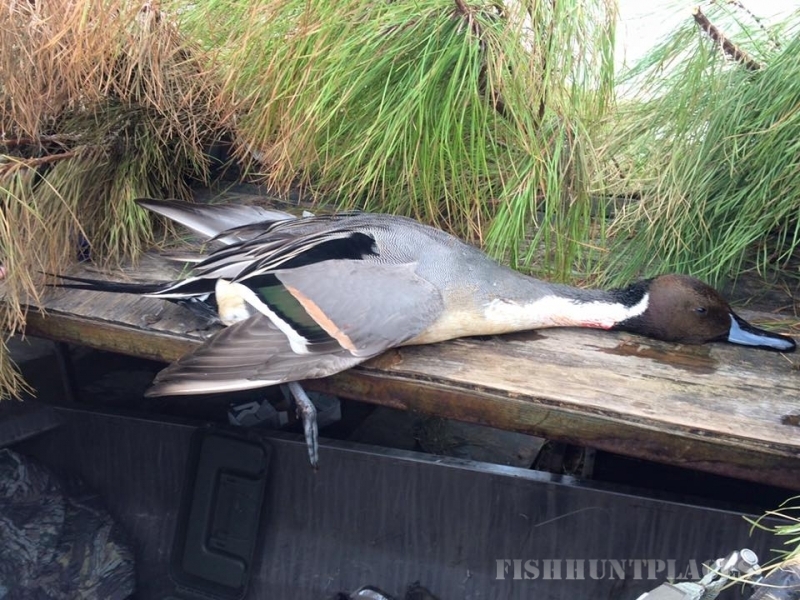 Diver Hunts (Blue Bill, Ring Neck, Canvas Back) are available upon request or when season permit.